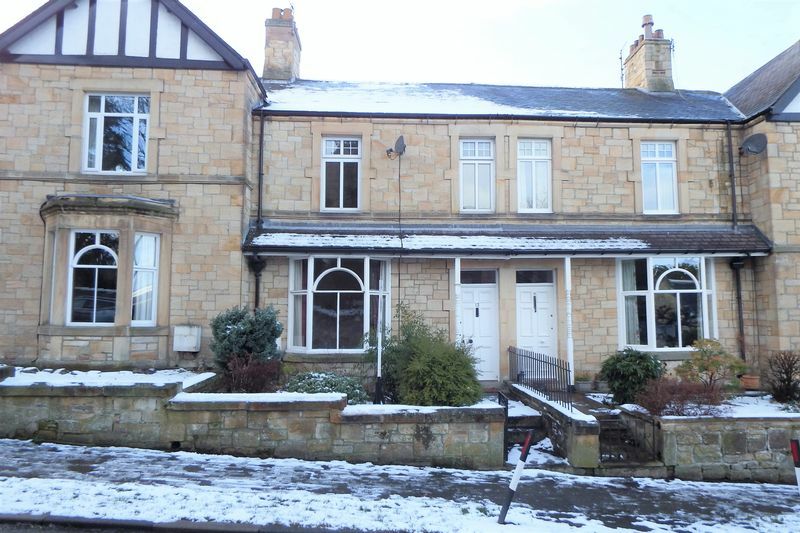 A traditional stone fronted terraced house in a sought after and well regarded location close to the facilities and amenities of the town centre. 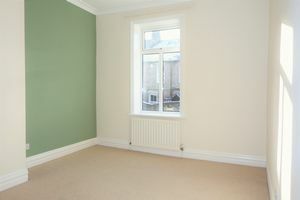 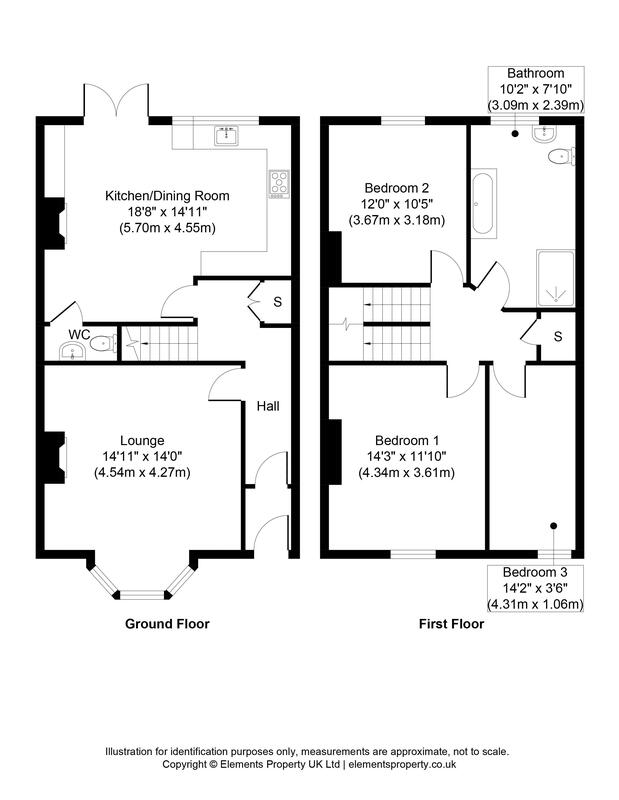 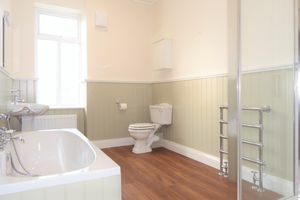 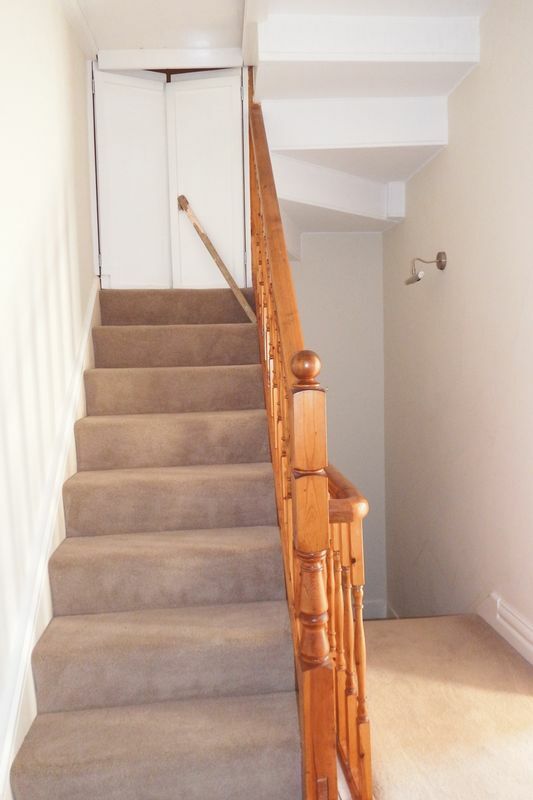 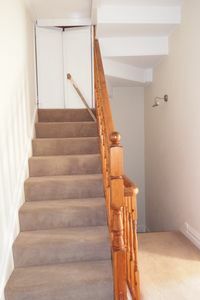 Currently offering three bedroom accommodation over two floors but with a staircase installed to the loft which offers potential for further expansion of the living/bedroom space subject to securing all necessary consents. 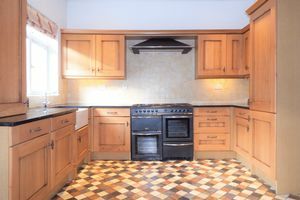 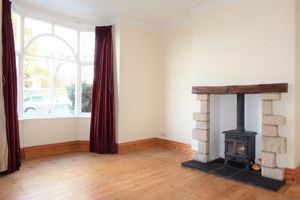 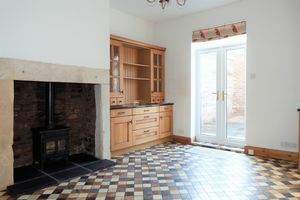 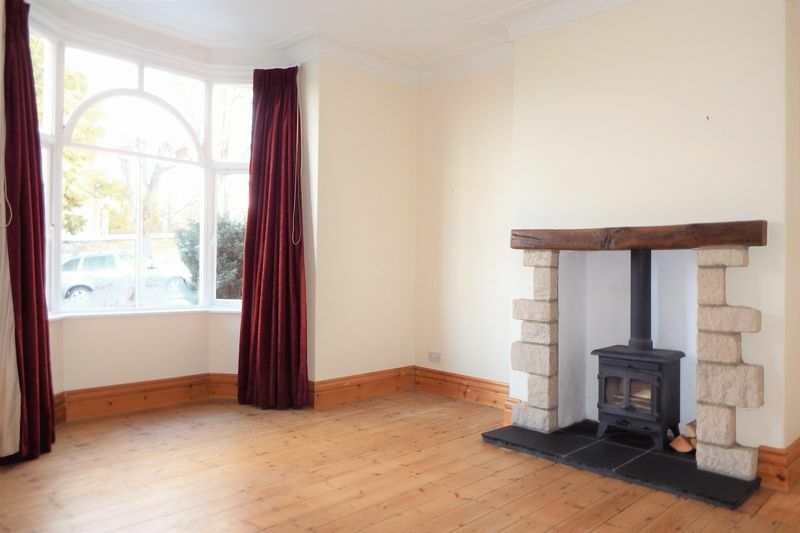 EPC Rating: C.
Traditional Stone Fronted Terraced House – Entrance Lobby – Reception Hall with Cloaks Cupboard – Living Room with Wood Burning Stove – Open Plan Kitchen/Dining Room with Stone Inglenook Fireplace – Cloakroom/W.C. 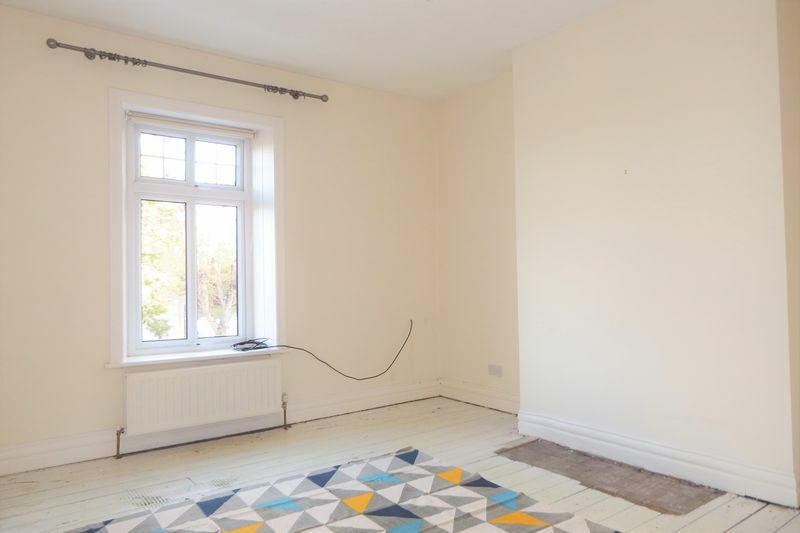 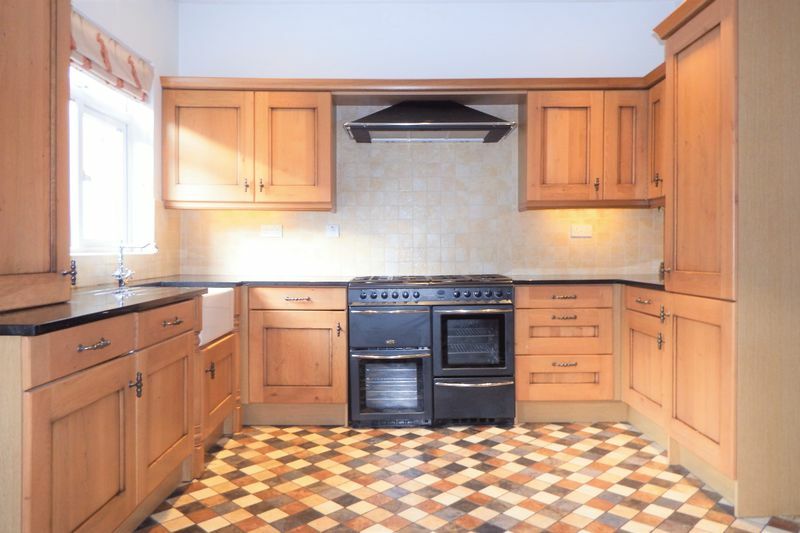 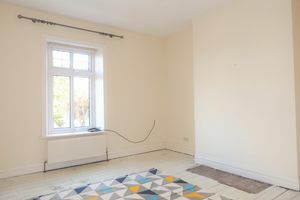 – Three Bedrooms – Bathroom – Loft with Potential for Further Development Subject to Necessary Consents – Forecourt Garden – Enclosed Rear Yard – Gas Central Heating – uPVC Double Glazing.